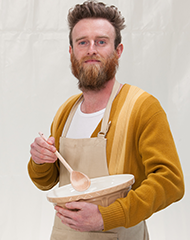 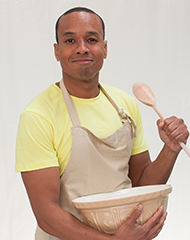 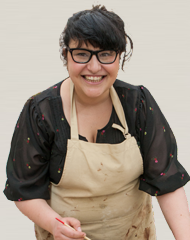 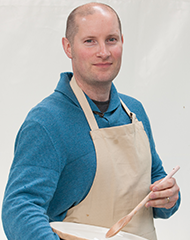 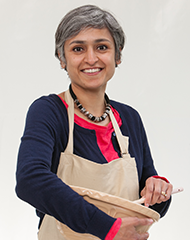 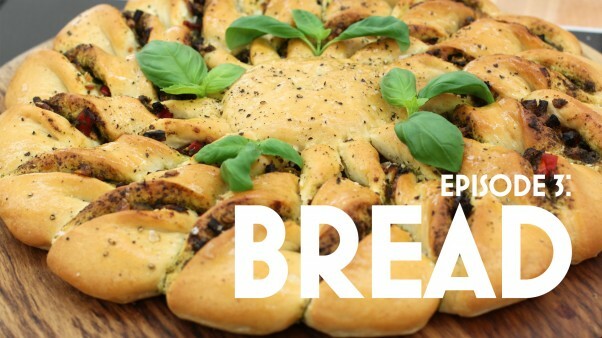 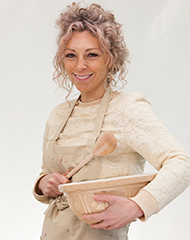 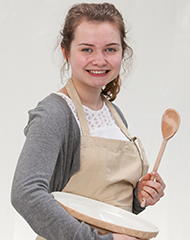 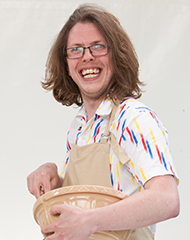 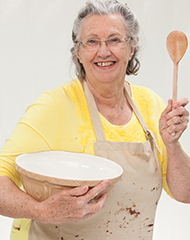 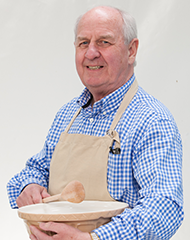 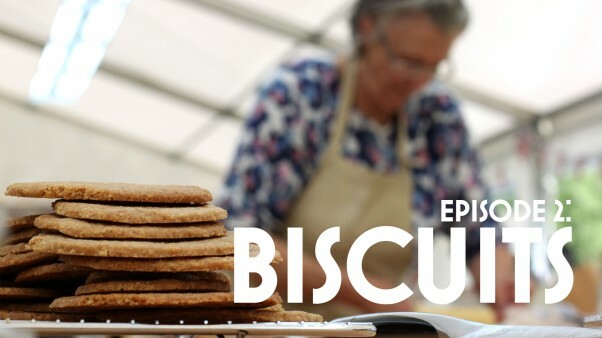 Follow 12 amateur bakers as they enter the competition tent for their first hurdle: cake. 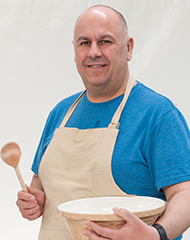 The Signature Bake requires a Swiss roll, a seemingly simple task fraught with risks. 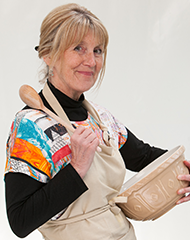 For the Technical Bake, bakers must duplicate Mary Berry’s classic cherry cake, to Berry’s exacting standard. 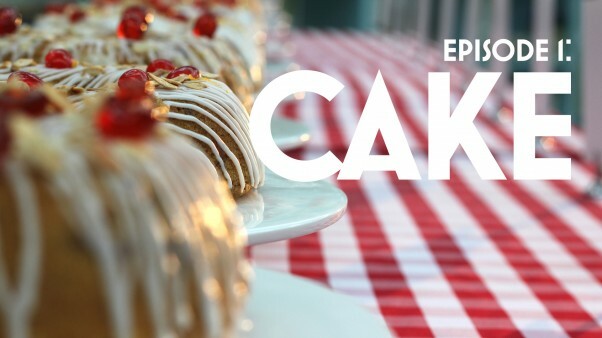 In the Showstopper Bake, the competitors tackle classic British cakes — in perfect miniature — 36 of them.